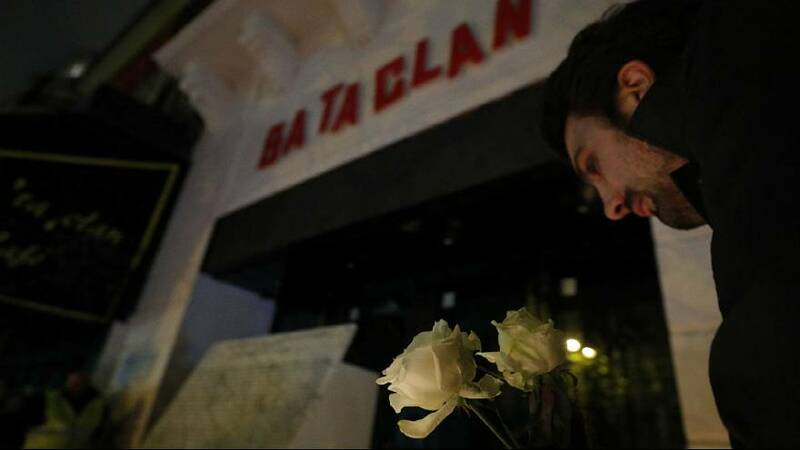 Benjamin Vial was near the door where gunmen burst into the Bataclan concert hall in Paris and murdered 90 people on November 13, 2015. Vial miraculously managed to escape unhurt. His injuries are arguably more psychological: he has told French media about the gruesome carnage he witnessed that night. Two years on, he has spoken to Euronews about how he has written a book to help him come to terms with the massacre. Benjamin Vial: “Today I’m doing pretty well. It has been a long journey to regain confidence in life and in the space around me. Reading your book we see your view of the world has inevitably changed. What is that allowed you to escape yourself? Music, friends, literature? You say that you resisted before going to consult specialists to help you through all these problems. What was the trigger to make you go? Each chapter of your book opens by chronicling other jihadist attacks committed around the world, almost day-by-day. Why this macabre account? Faced with this wave of terror, you could have descended into hatred and revenge. What held you back? Firstly, I do not find it constructive. And it’s not my character and I do not see who I can blame. Of course, there are leaders, but what would that achieve? You say there are many things that you have not written in this book. You do not talk much about the Paris terrorists. Are you waiting for a possible trial? And do you think justice will prevail?